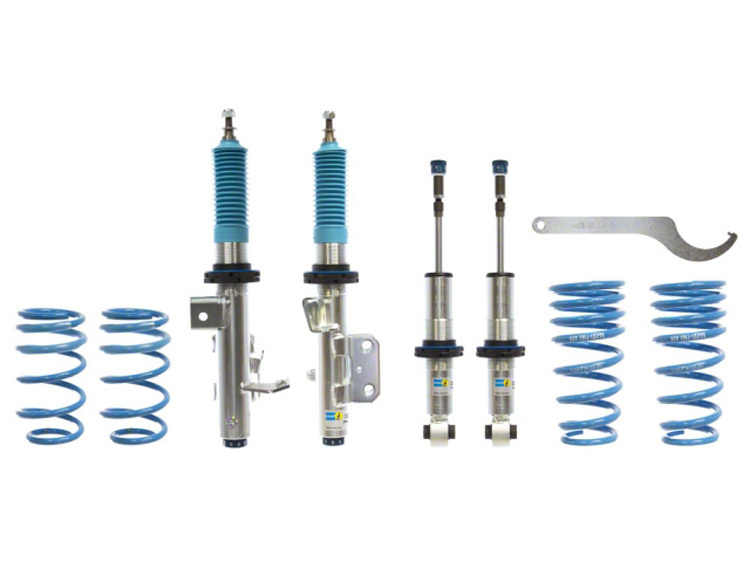 Are you ready to unleash the full potential of your Subaru BRZ suspension? If so, our ultimate BRZ coilover guide is exactly what you’re looking for. 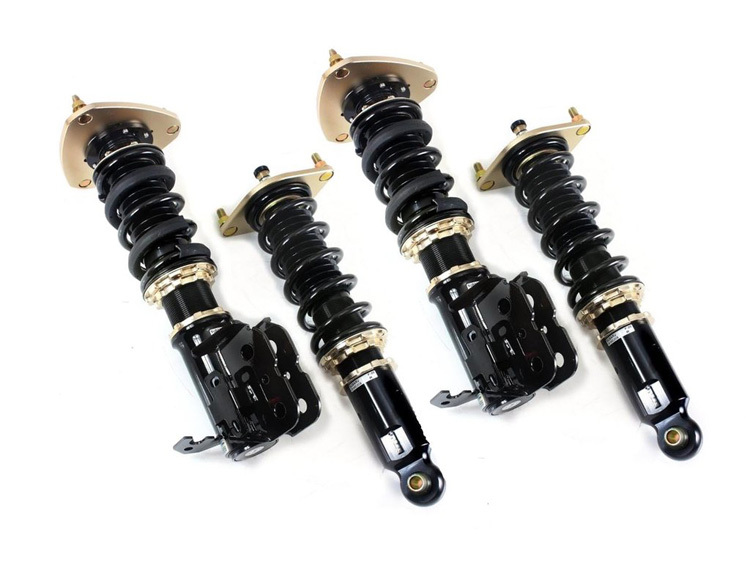 You may well be thinking, “My BRZ handles perfectly, why would I need aftermarket coilovers?” The truth is, if that’s the case, stock suspension may well be the best choice for your needs. Alternatively, many people have been pleased with the handling but wanted the car to sit a little lower and found that lowering springs were the answer they were looking for. Others have chosen air suspension so that they can have a sensible ride height one minute while frame-laying the next. If you don’t fall into these categories, then we have no doubt that coilovers are going to be the perfect choice for you. 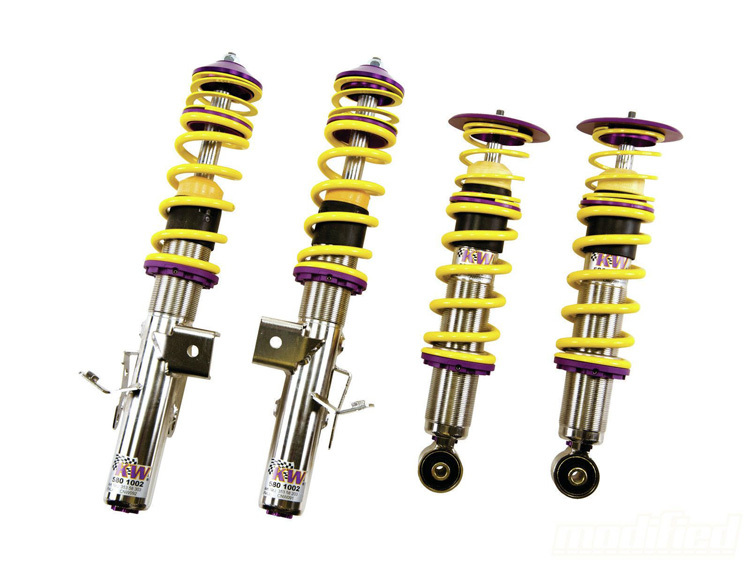 Coilovers allow you to make just about any modification you can think of to achieve the perfect set-up you’d always hoped for. Perhaps you’re using the car for blasting on back-roads at the weekends, or maybe you’re driving the car to work every day and hitting the track whenever you can. There’s no doubt that Toyota have made an incredible handling car, and now it’s time to make it the perfect handling car. 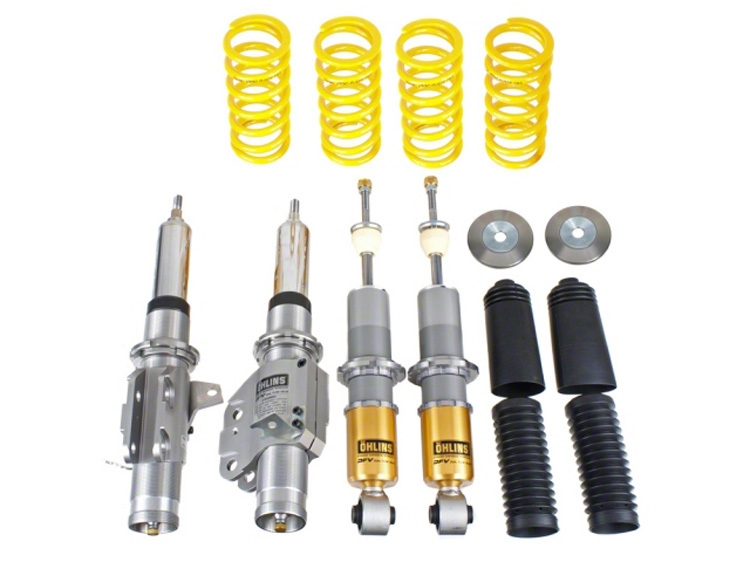 Ohlins are one of the biggest suspension companies in the world and this is an incredible offering for BRZ owners. This setup quite possibly offers the best combination of road comfort and handling while also providing a serious set-up for cutting those valuable seconds off your lap time at the track. 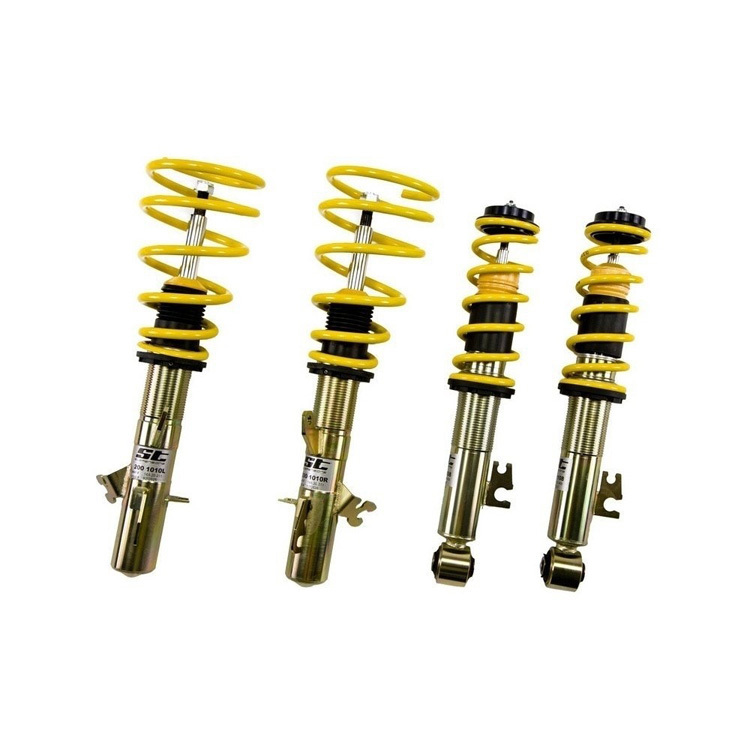 For those who want to get the best possible performance from their BRZ, we have no doubt that the Ohlins will suit your needs both on the road and the track. There are some other serious contenders out there and the BRZ selection is undoubtedly one of the more impressive on the tuning scene. 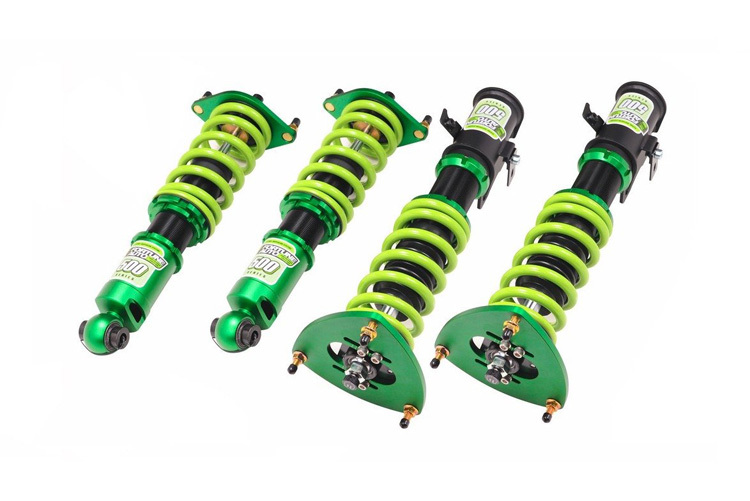 Another set of coilovers which blew us away during research were the budget-offering from Tein. 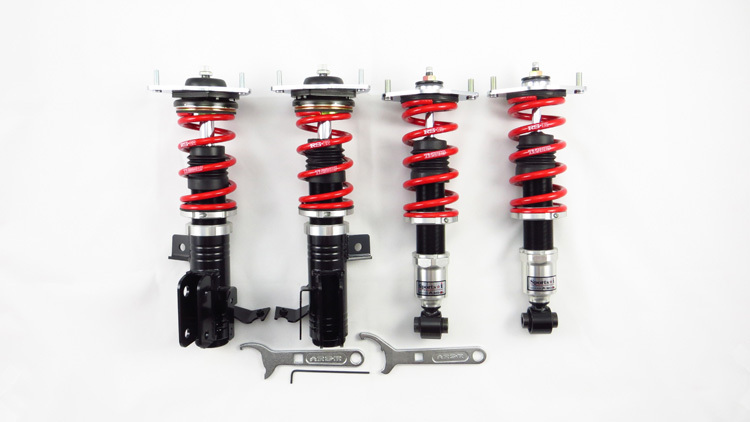 It’s not often you find a coilover kit for under $1,000 which has been made and tested in Japan. If you’re on a budget and spend most of your time enjoying the BRZ on the road, we have no doubt that these will be a great choice. 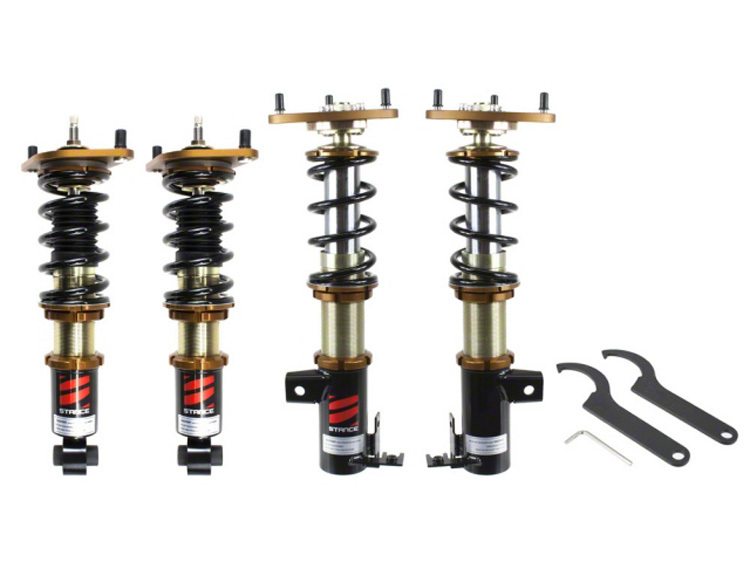 Thank you for reading our Subaru BRZ coilover guide! Since you have a Subaru BRZ, have you considered upgrading the exhaust system? Our BRZ exhaust guide will give you all the information you need to pick your dream exhaust setup. 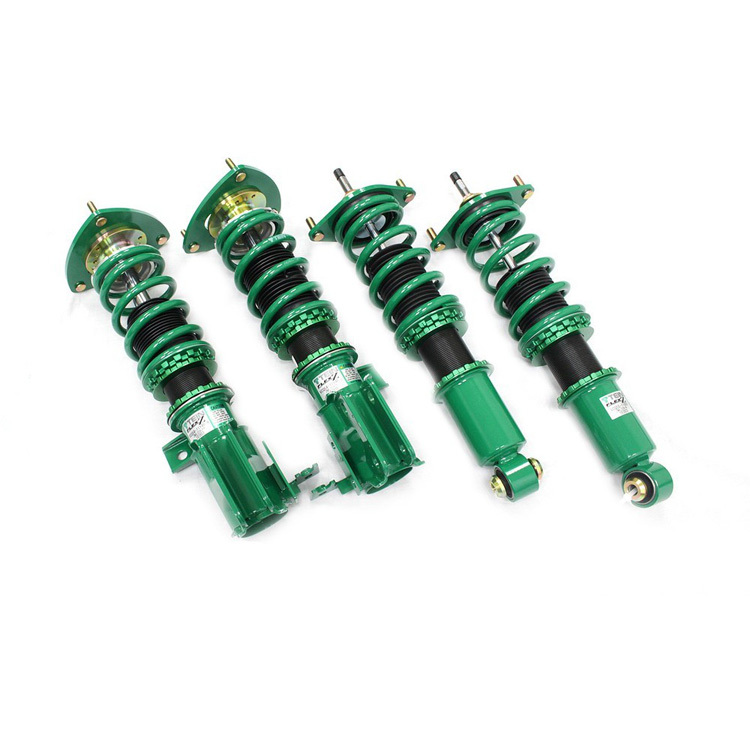 Looking for coilovers for your Toyota GT86? 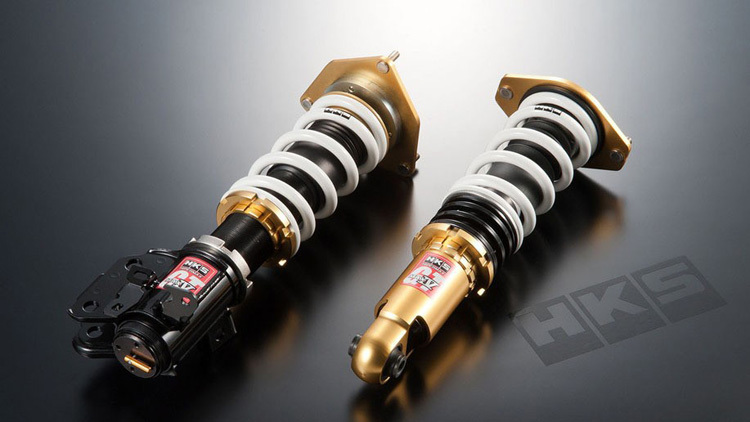 Our GT86 coilover guide is written just for you.